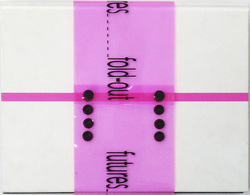 The two volumes of The Chicago Project: Fold-out Futures, divide the visual and the textual contents. The first volume records the images, ideas, processes and development of new works by the students/artists who were involved in this project. Also included are short introductory texts by each participant, describing the specific bodies of work emanating from the residency at the ECA studio in the John David Mooney foundation, Chicago. The textual component of the set traces the extended body of artworks and their conceptual developments through an interview format, and outlines, in a series of chapters, responses of the artists and guest contributors to Notions of Utopia in Art and Architecture. Attentions is given to the philosophical and pedagogical approaches to the project – and the nuances observed through the housing of it within the new satellite research model, Global Metasenta: Metasenta Projects. A Metasenta® commission, Palgrave Macmillan publication, featuring the work of 78 Australian artists. 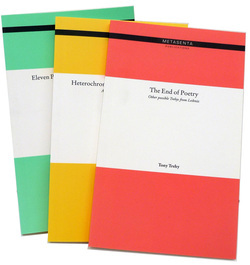 Available at Macmillan Publishing, all State and National Galleries and Readings Bookshops. Invitations to become part of the Metasenta Small Book series are open. If you're interested in publishing a small book then get in touch with us via the contact page. The Small Book series in open to artists, designers and writers in the developed and developing world who would like their ideas and or sketch books published. All details regarding cost, size etc. will be available soon. Artists are chosen via a selection process. 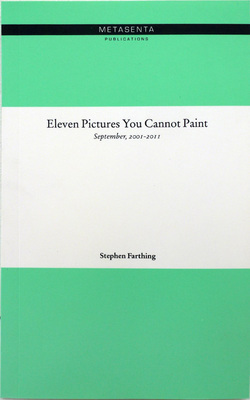 Stephen Farthing was Artist in Residence at the Hayward Gallery, London in 1989. He was elected Royal Academician in 1998 and in 2000 was elected an Emeritus Fellow of St Edmund Hall, Oxford. In September 2004 he was appointed to the Rootstein Hopkins Chair of Drawing at the University of Arts London. In 2010 he was given a one person exhibition in the Laboratory series at the Royal Academy of Arts in London and edited Art: The Whole Story for Thames & Hudson, London. 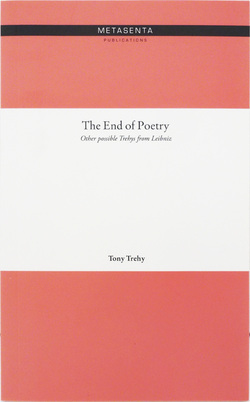 Tony Trehy is a poet, international curator, and director of the Text Festival. He has seven publications in print, usually writing during his international meandering. He lives in Manchester, UK. 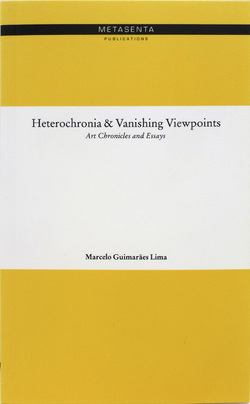 Marcelo Guimaraes Lima PhD, MFA, born in Rio de Janeiro (Brazil), is a visual artist, writer and professor. He has exhibited his artworks in Brazil, the US, France and the UAE, and has published essays and critical writings on Art and Philosophy, Psychology of Art and on cultural and educational themes in the US, Brazil, France and Spain.